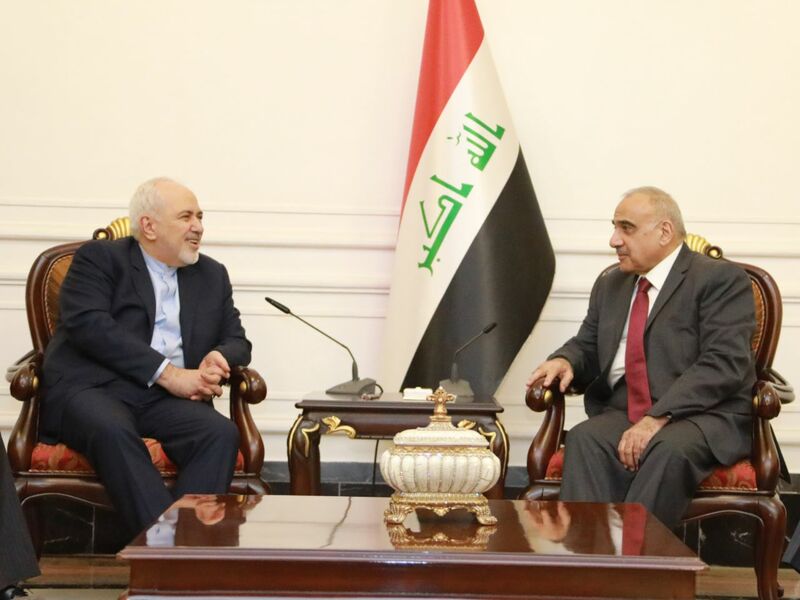 His Excellency Prime Minister Adil Abd Al-Mahdi during receiving, the Islamic Repbulic of Iran foreign minister Mohammad Javad Zarif, confirmed that Iraq's policy is based on establishing the best relations with all its neighbors and we are looking forward for a better future for bilateral relations with the Islamic Republic. His Excellency expressed his satisfaction with the successful talks held by the President of the Republic in Tehran and hoped that the mutual visits between officials of the two countries would boost bilateral relations. The Iranian Foreign Minister conveyed the greetings of President Hassan Rowhani to His Excellency Prime Minister, underscoring the Islamic Republic stand by Iraq and its government, strengthening its political and democratic system and seeking to expand relations between the two countries in all fields.